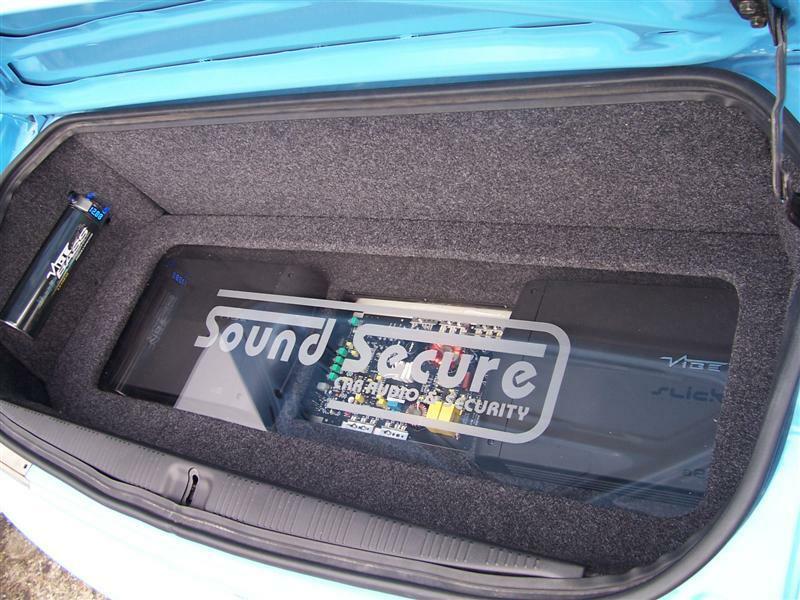 Rear Parking Sensors from £135 fitted...... | SoundSecure.co.uk Mobile car audio and Security, bluetooth handsfree kits, parking sensors in Surrey,Sussex and Kent. 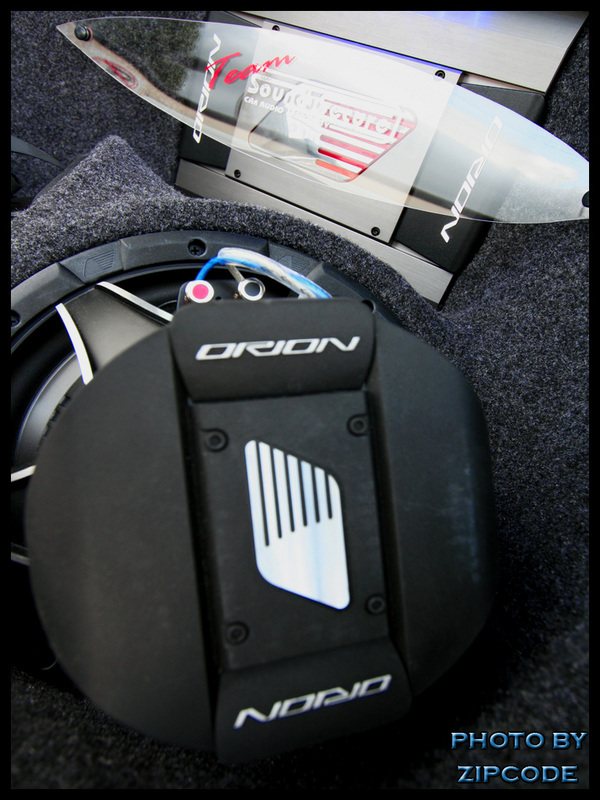 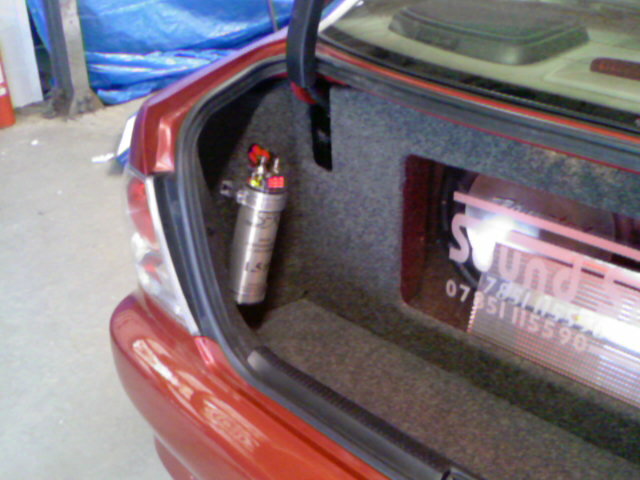 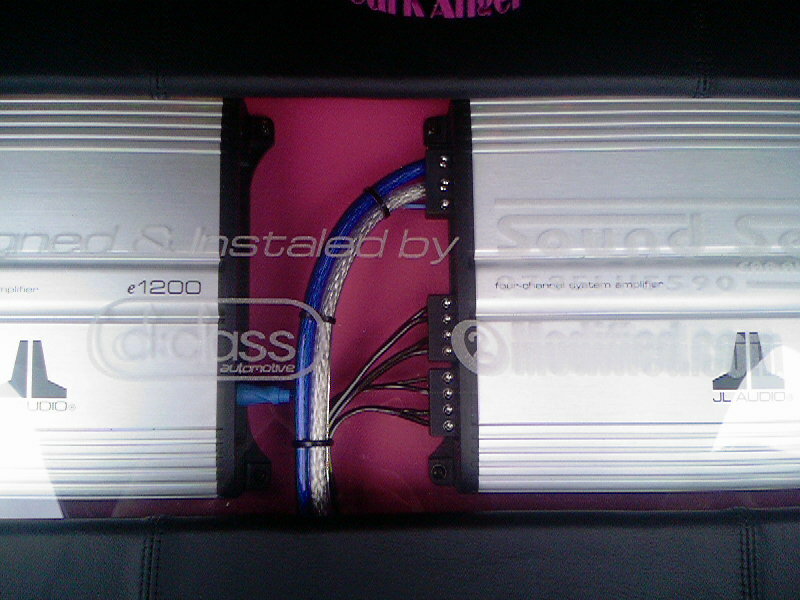 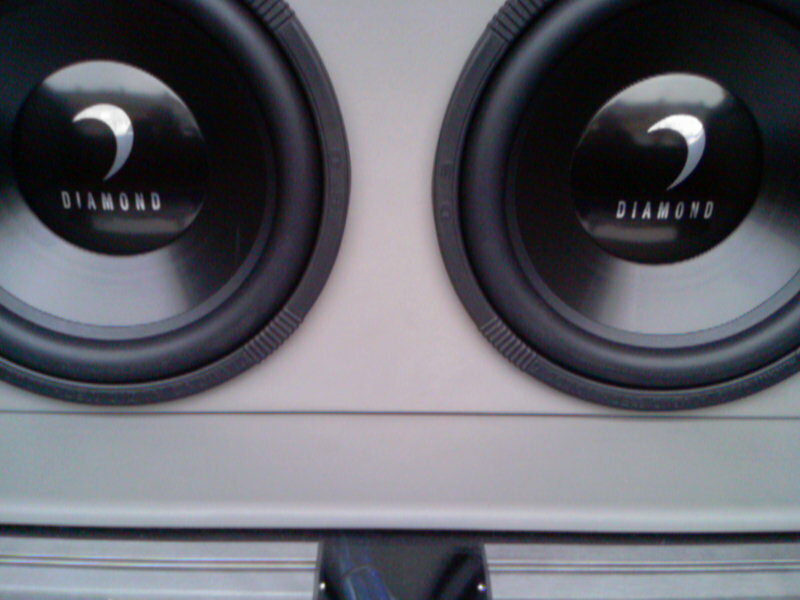 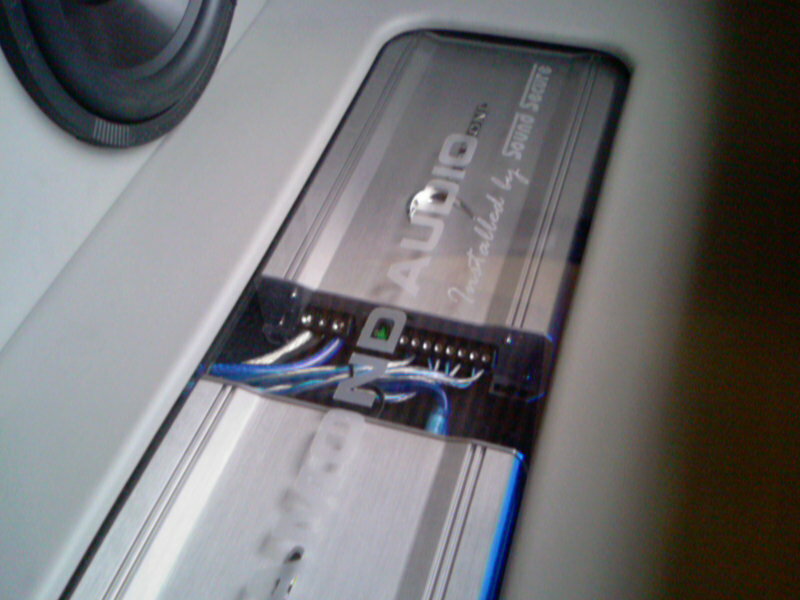 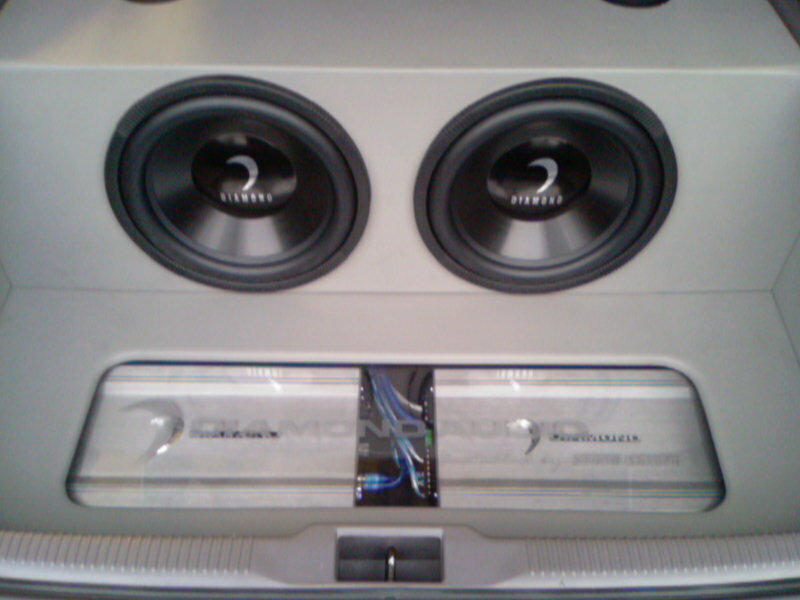 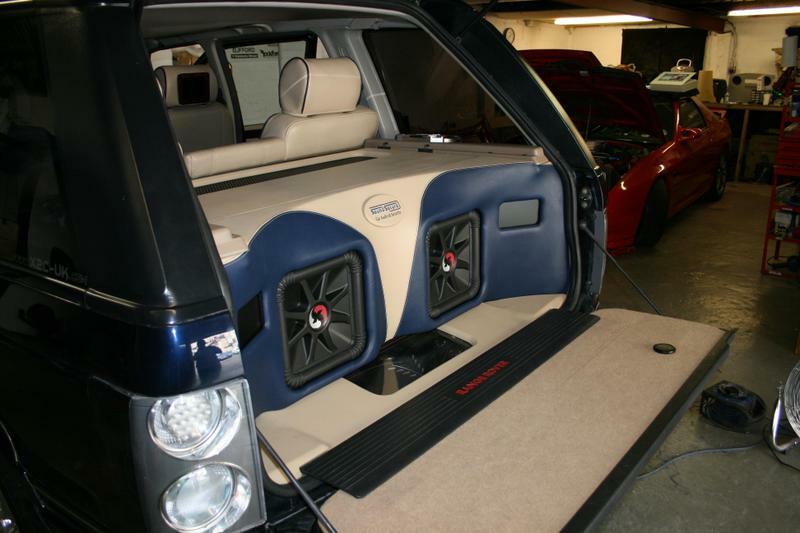 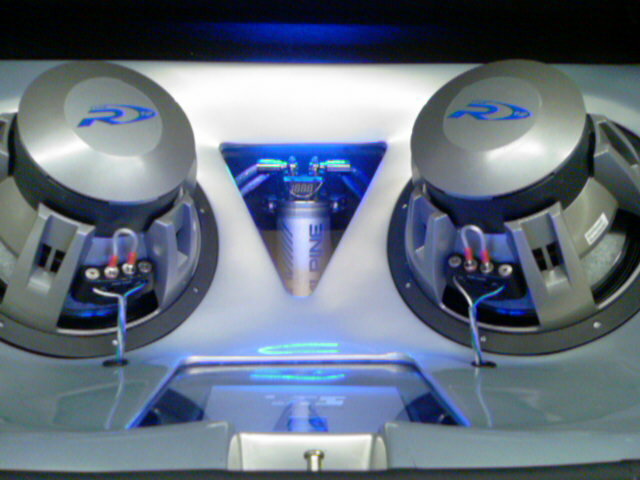 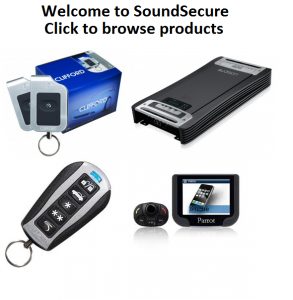 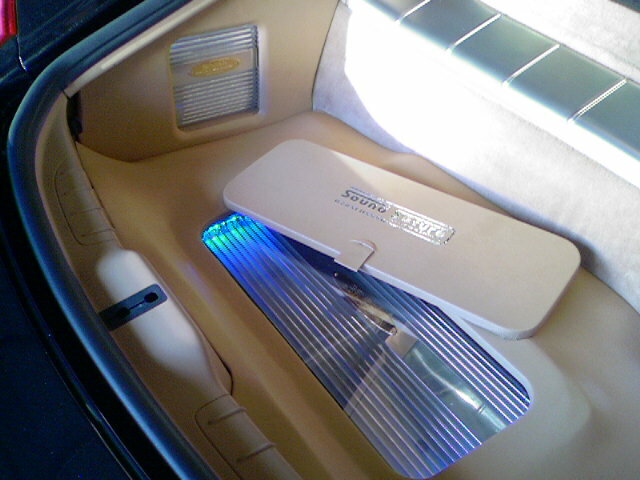 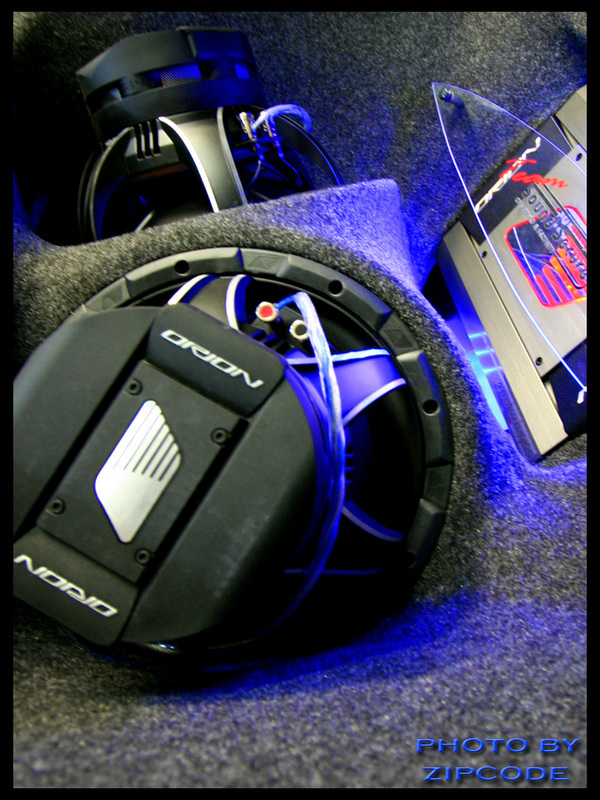 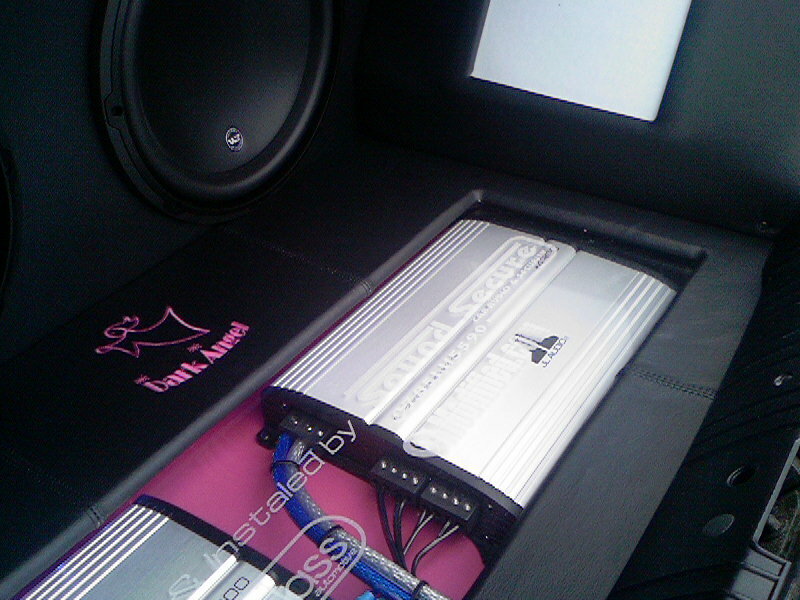 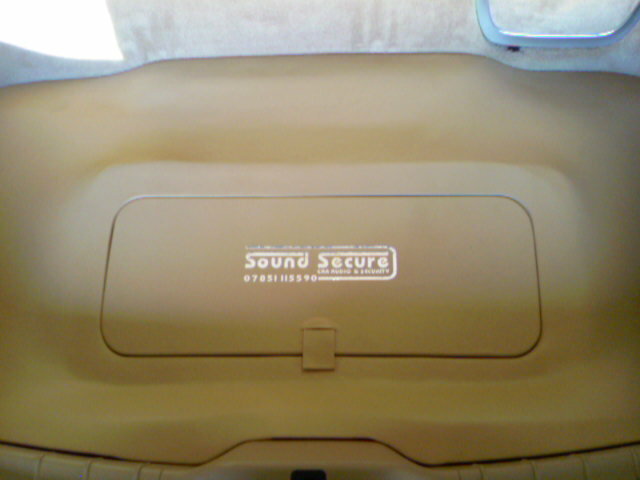 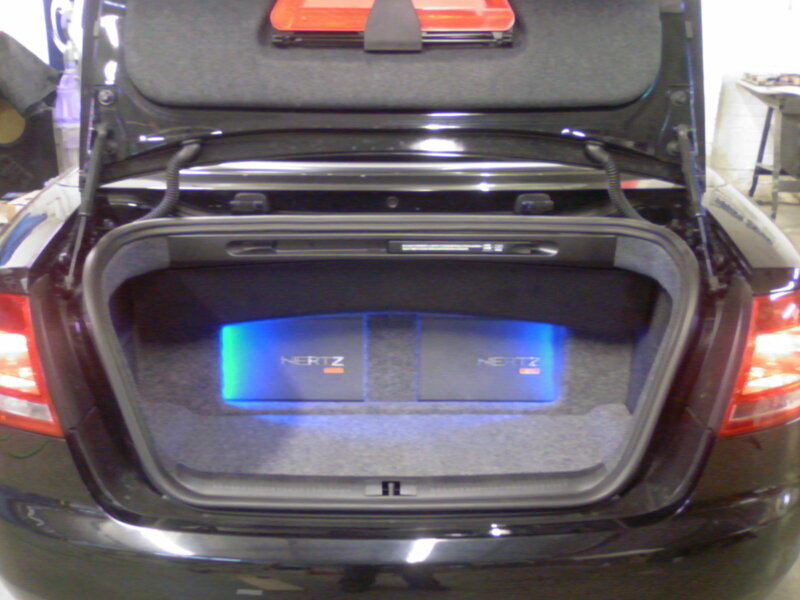 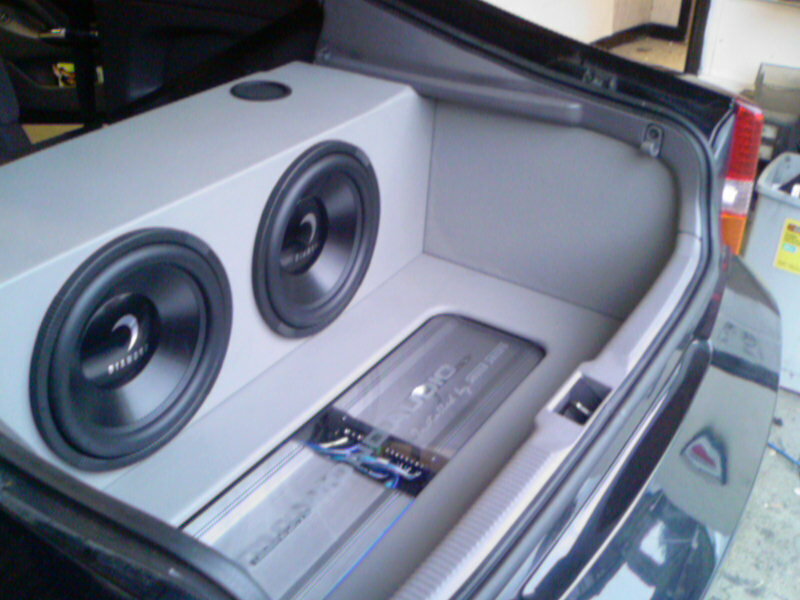 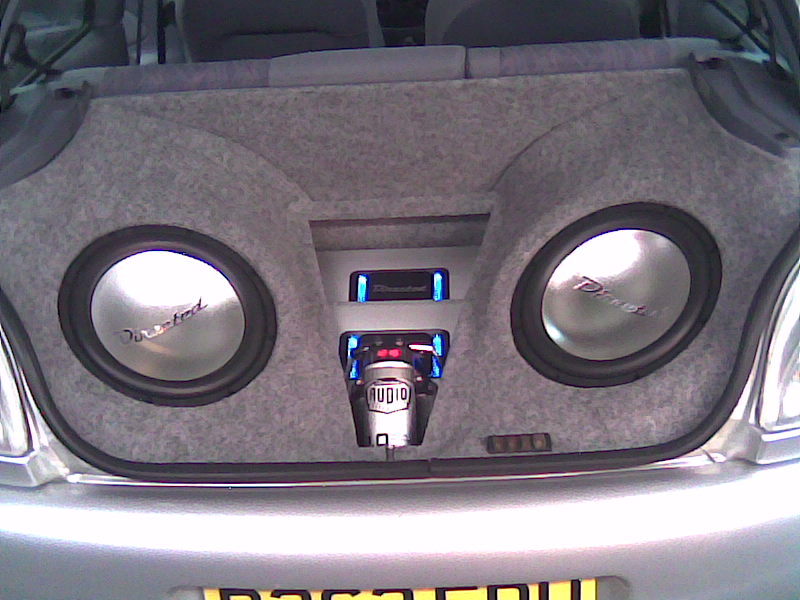 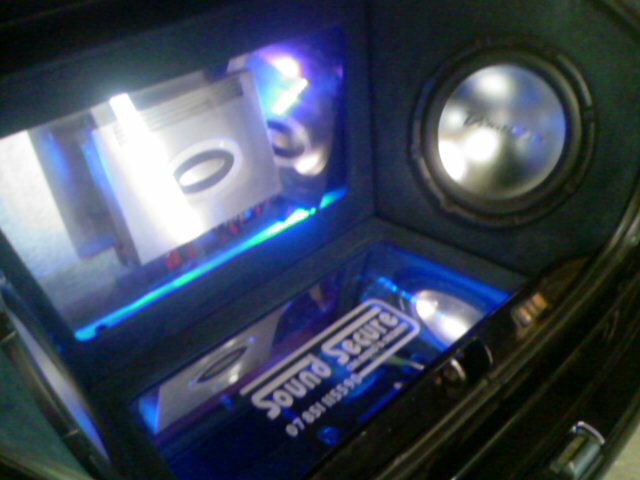 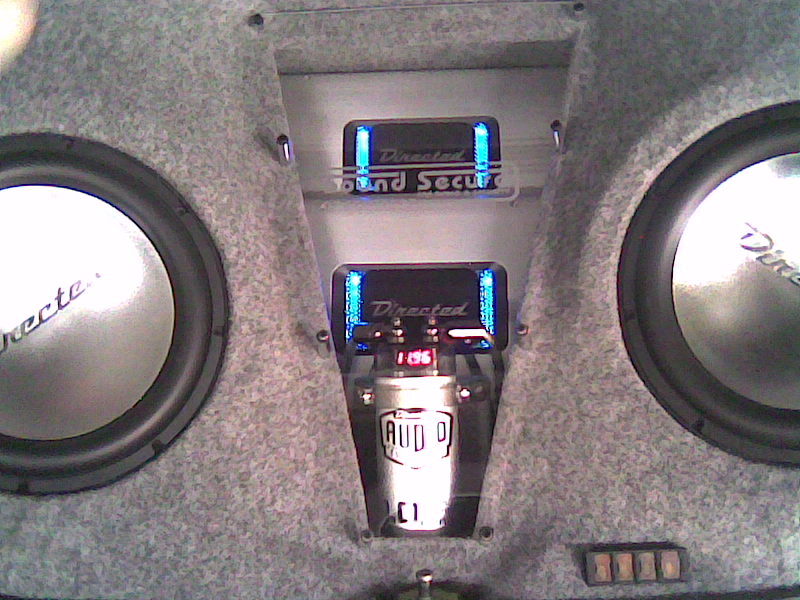 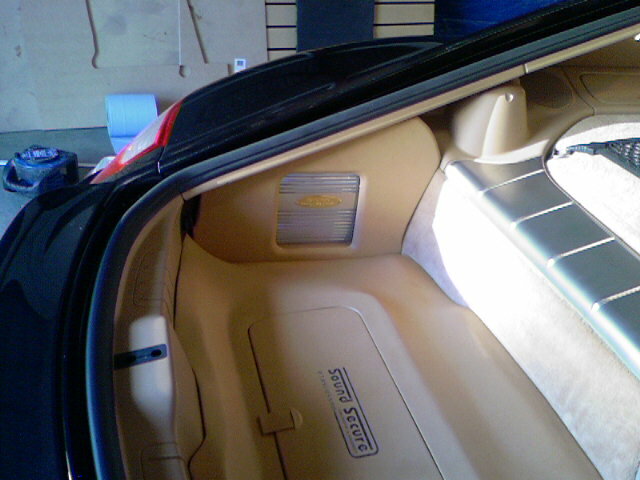 SoundSecure.co.uk Mobile car audio and Security, bluetooth handsfree kits, parking sensors in Surrey,Sussex and Kent. 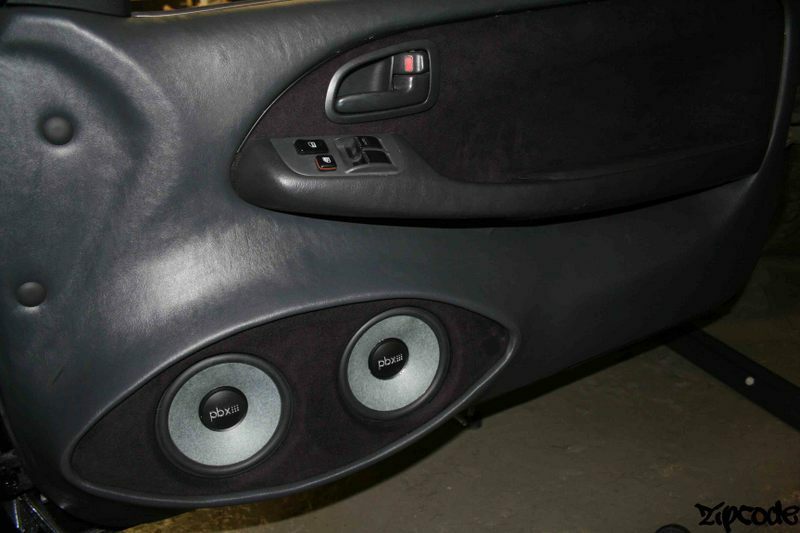 Truck parking sensors £175 fitted……. 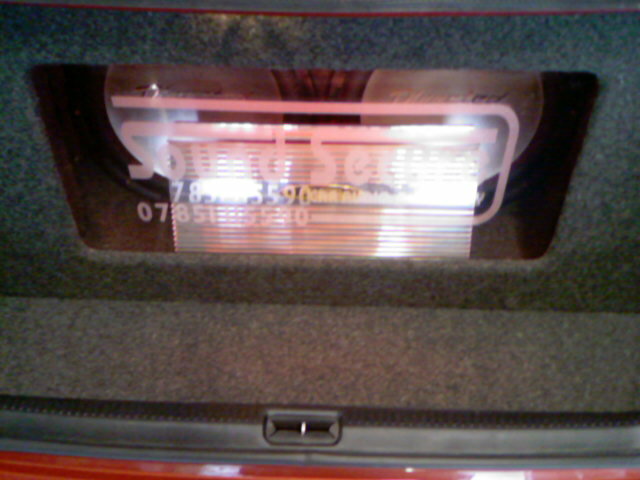 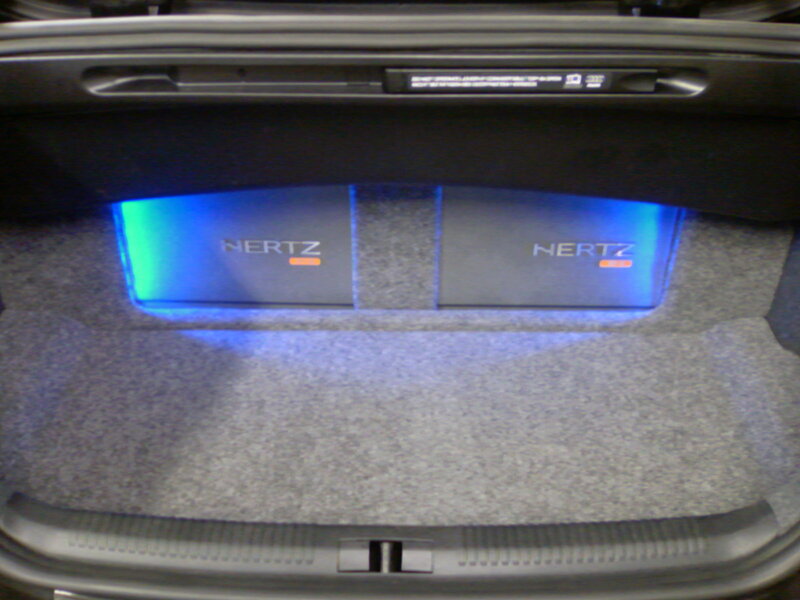 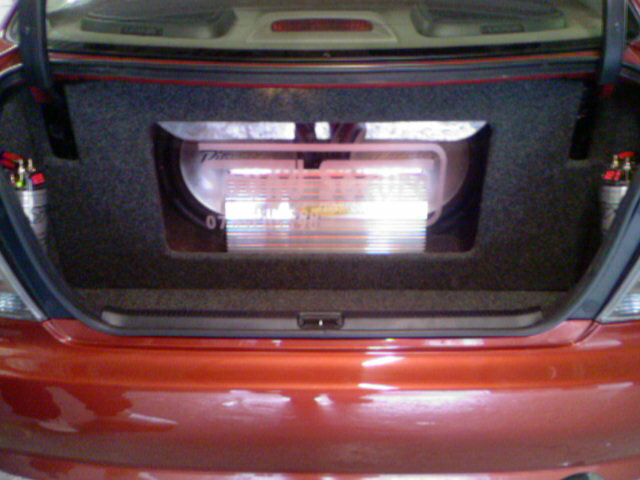 Rear Parking Sensors £135 fitted……..
4 Sensor Rear Only Upgrade Kit With Buzzer. 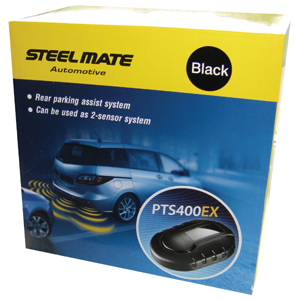 The system can be programmed to ignore tow bars or spare wheels and is compatible with our 7 visual display types listed in related products below. 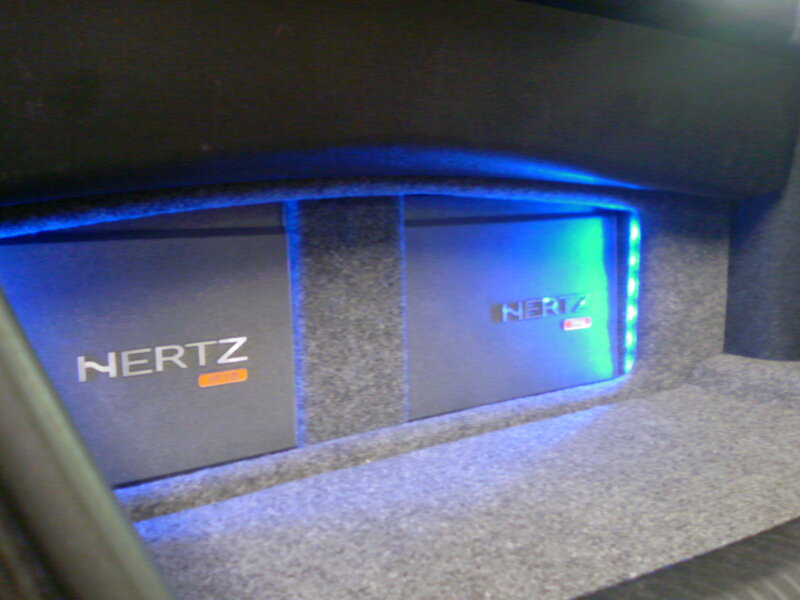 Can be used as a 2 Sensor system if required. 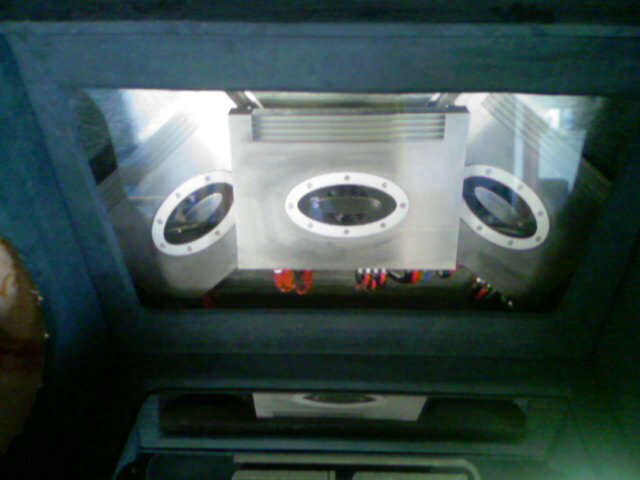 The sensor hole size is 19mm in diameter. 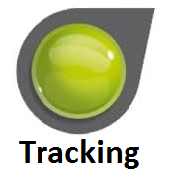 The visible external diameter of the sensor head is 22.9mm with a depth of 20.1mm and they have detachable cables and a 4 and 10 degree angle of tilt in the box. 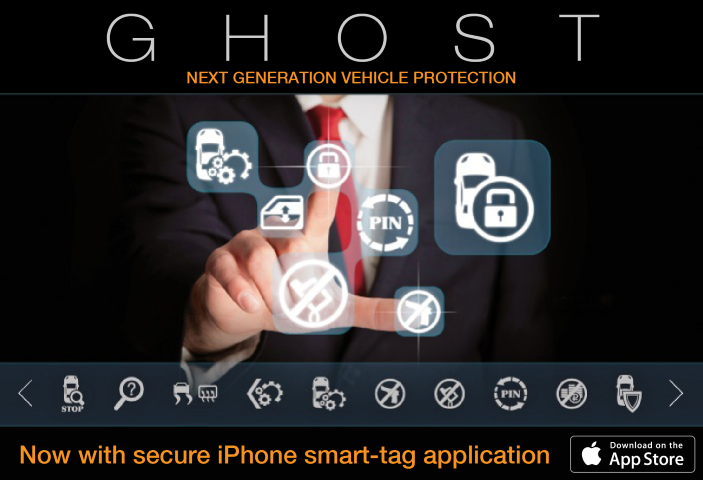 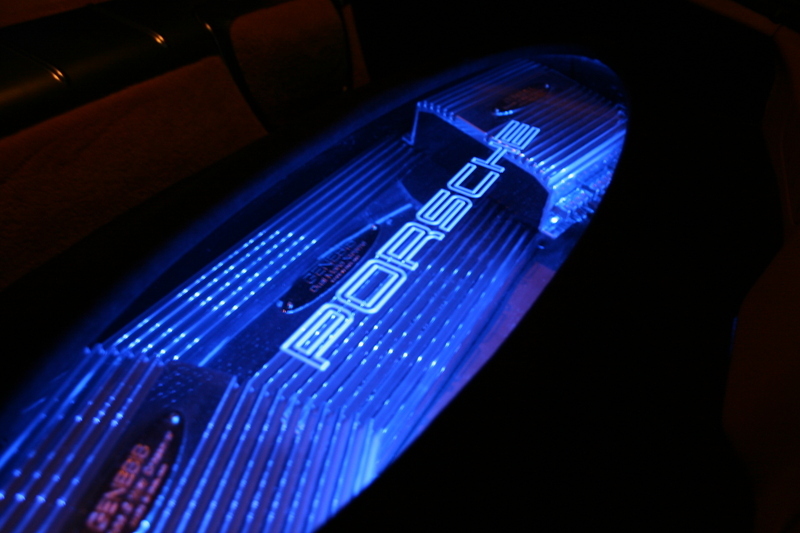 We offer a sensor colour coding service which enables the sensors to be sprayed to match the colour of your vehicle for an additional cost. 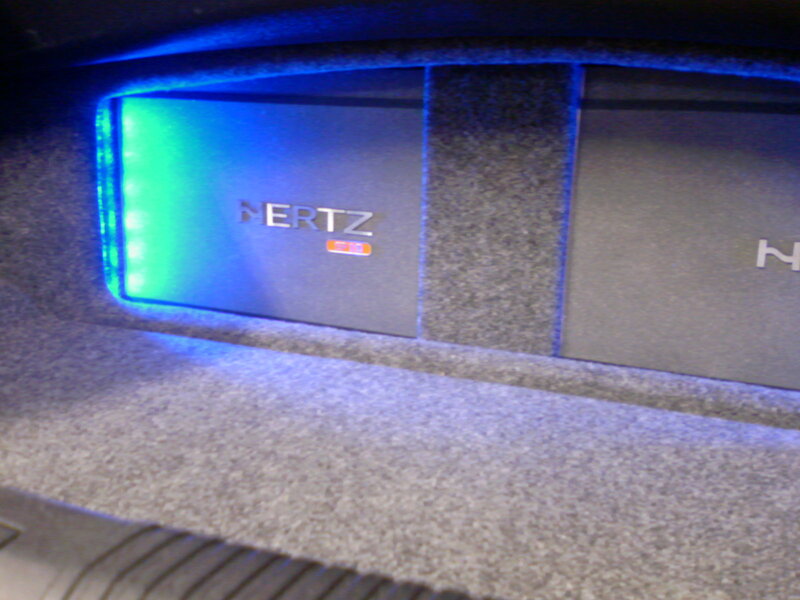 The colour code can usually be found on the vehicles VIN plate or door shut. 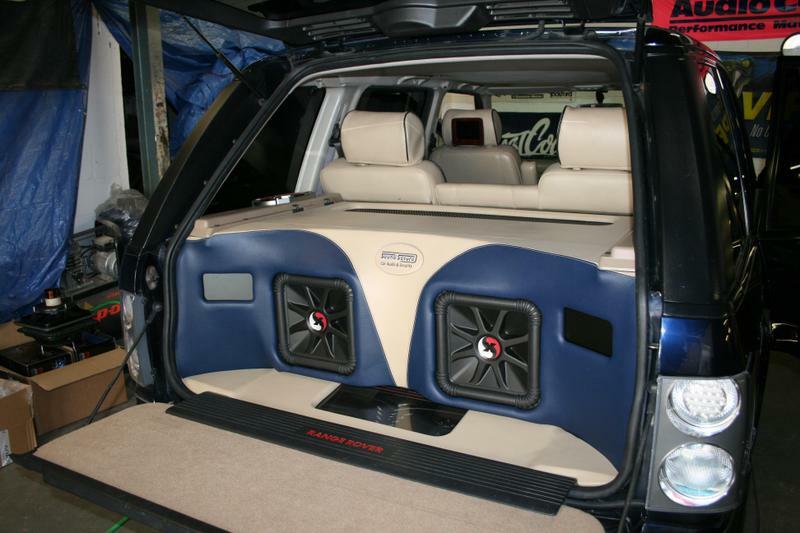 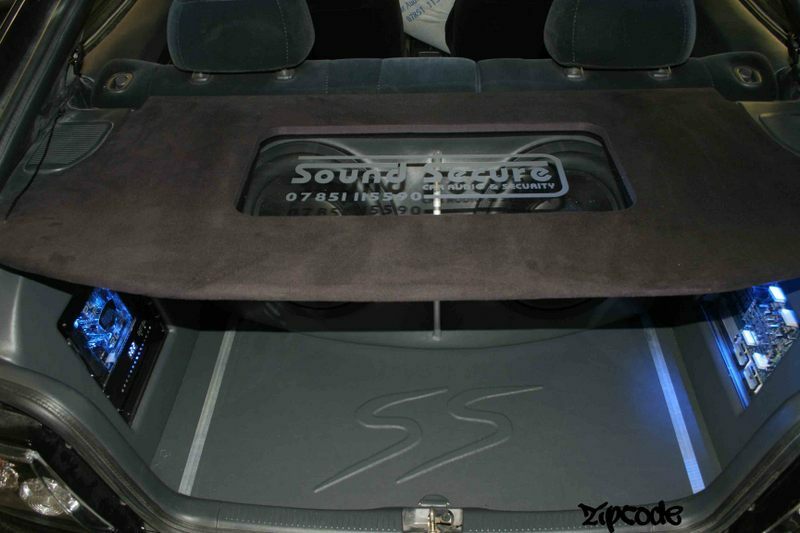 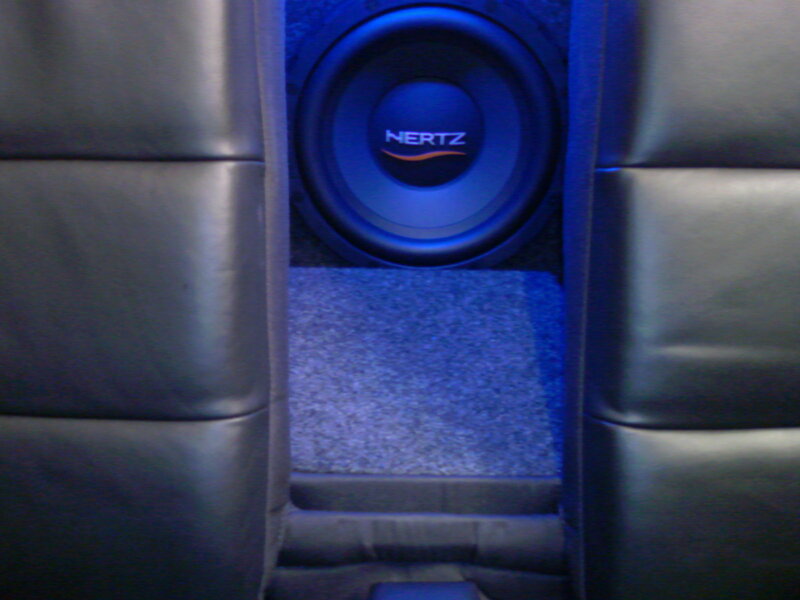 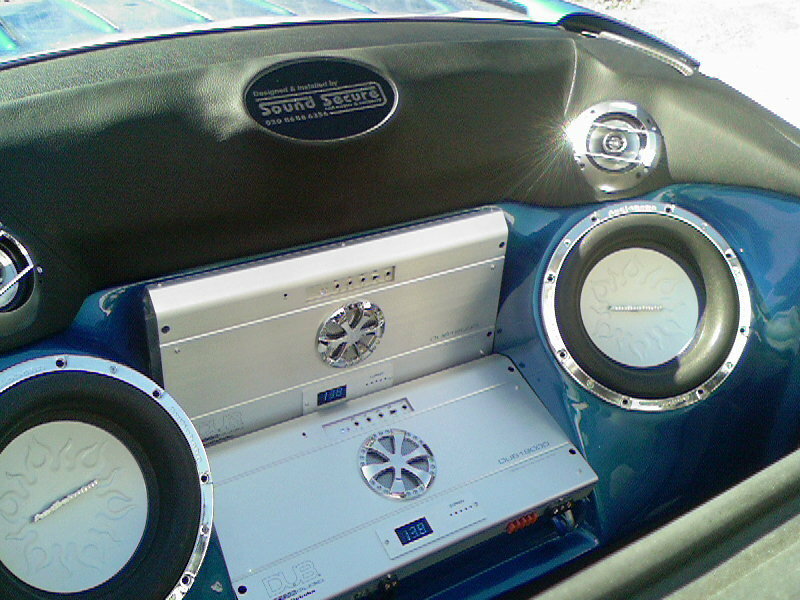 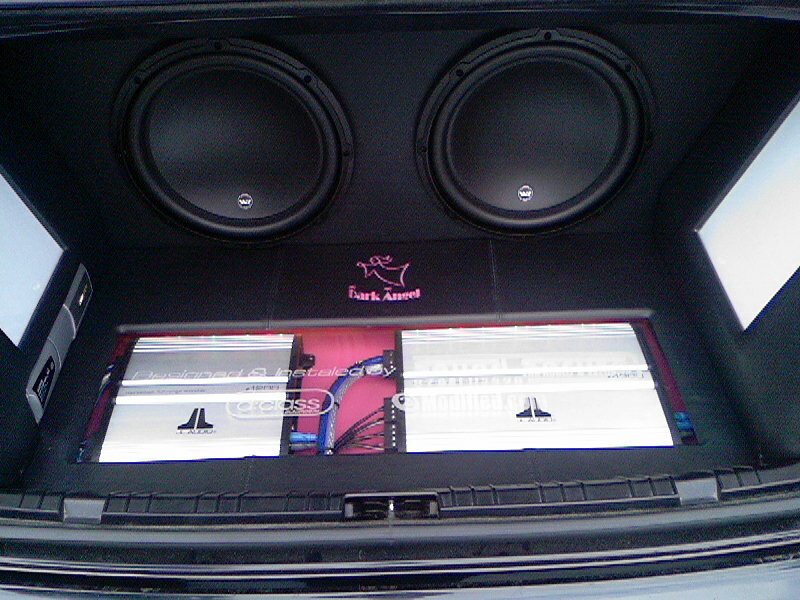 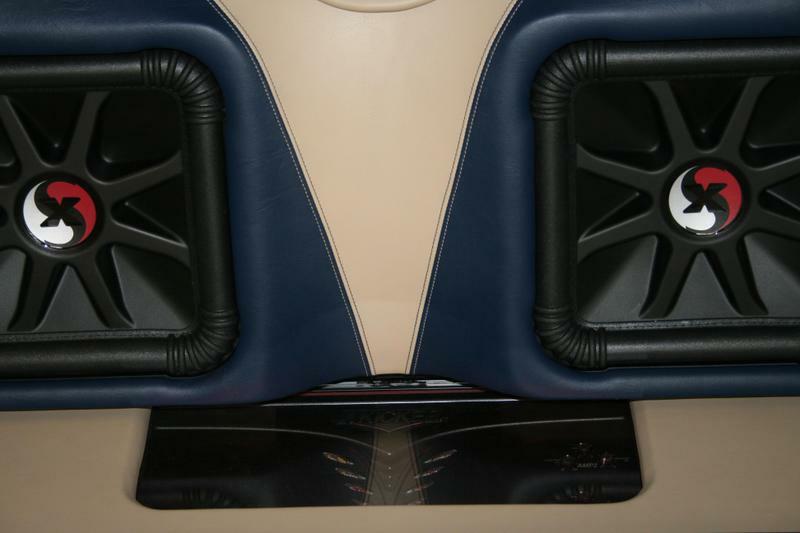 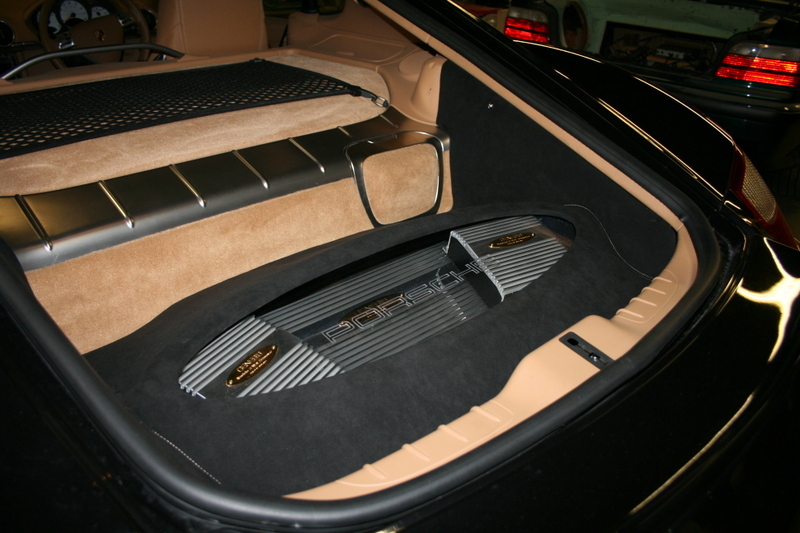 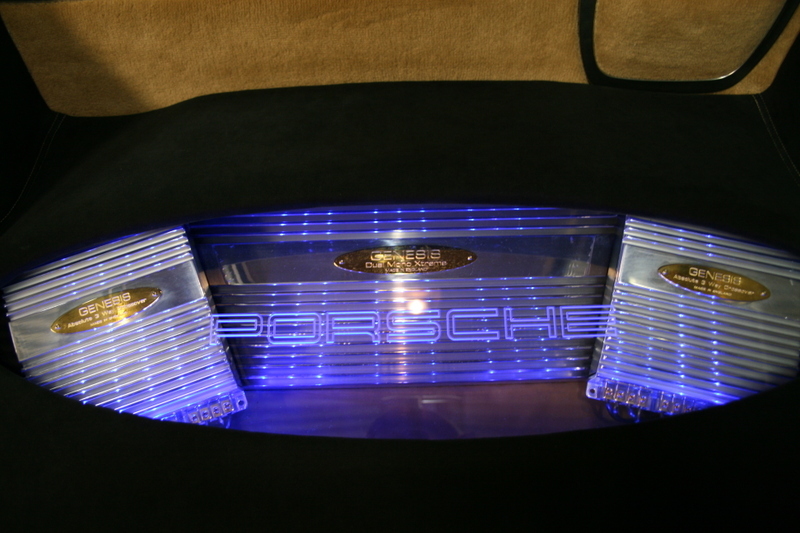 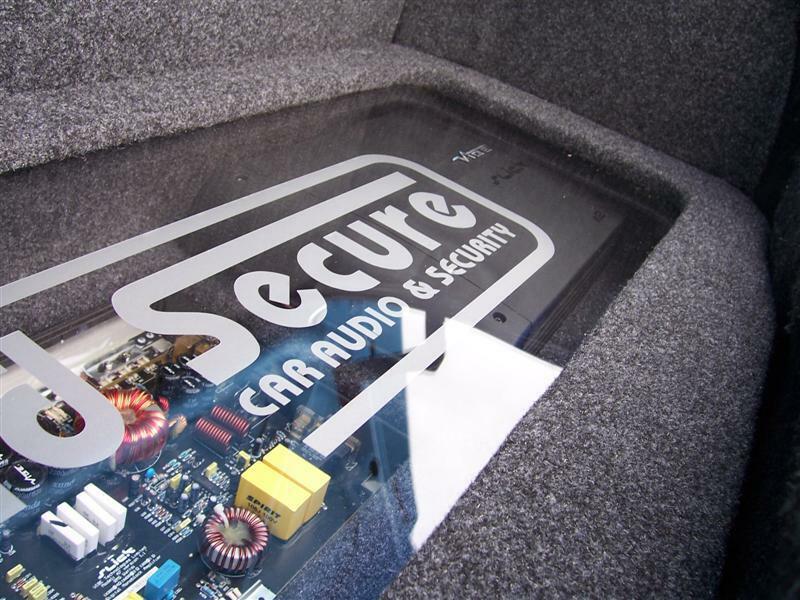 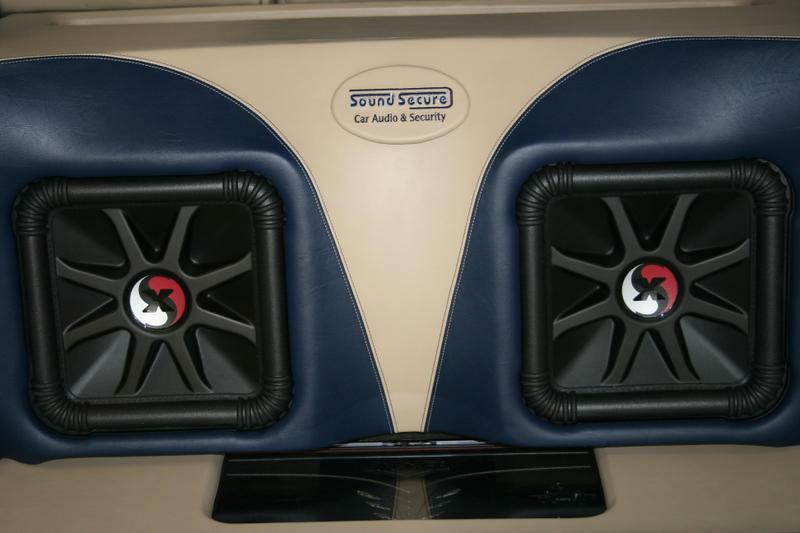 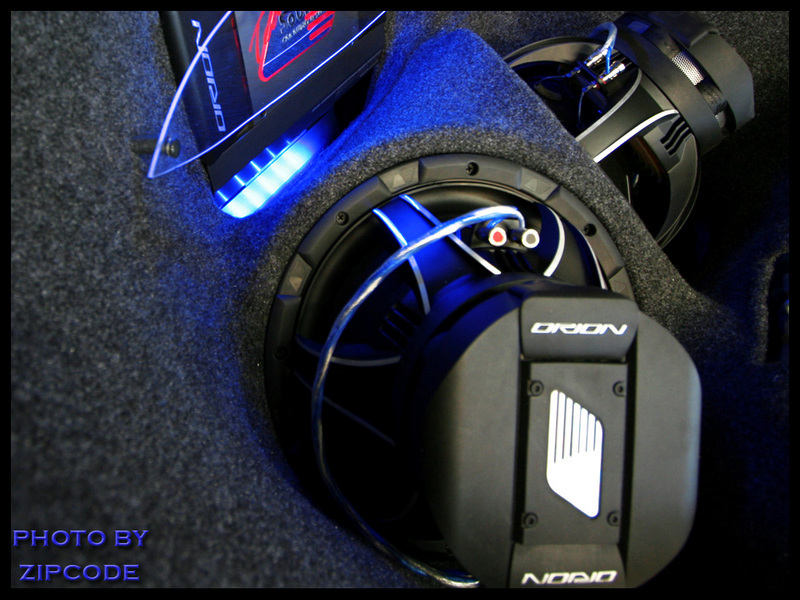 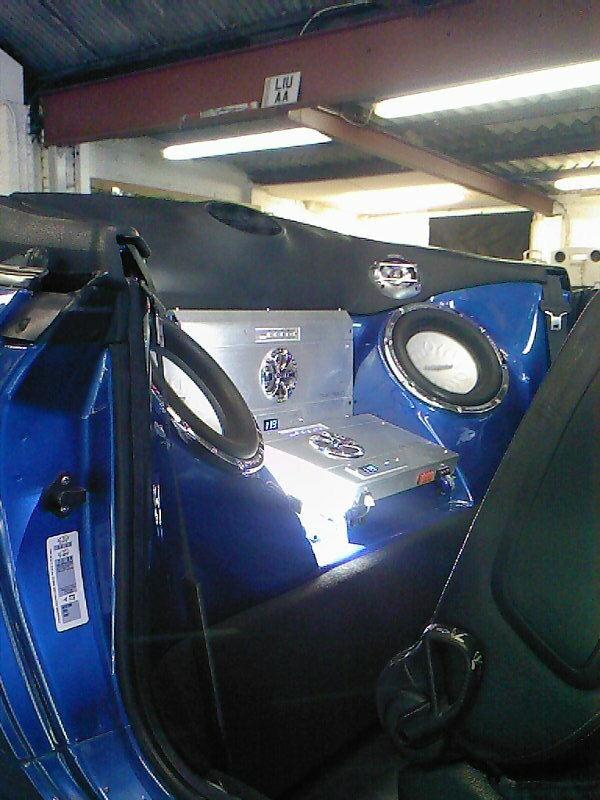 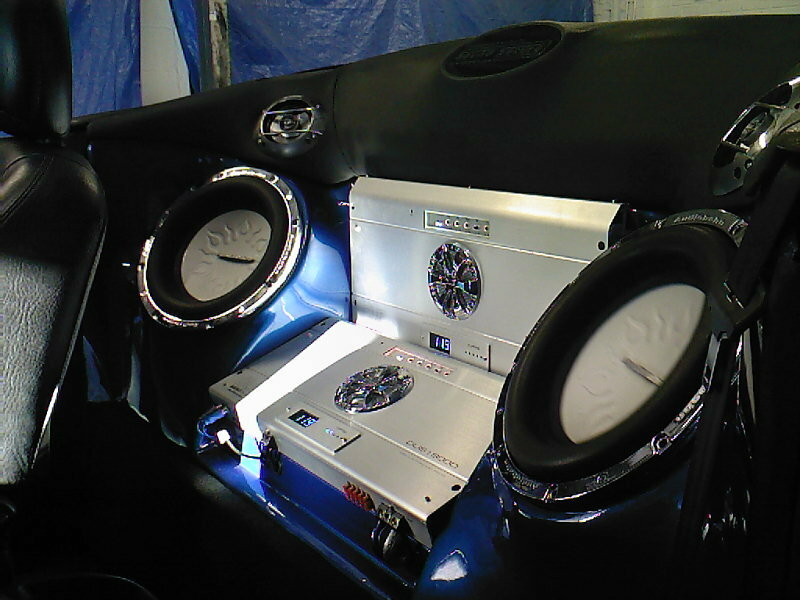 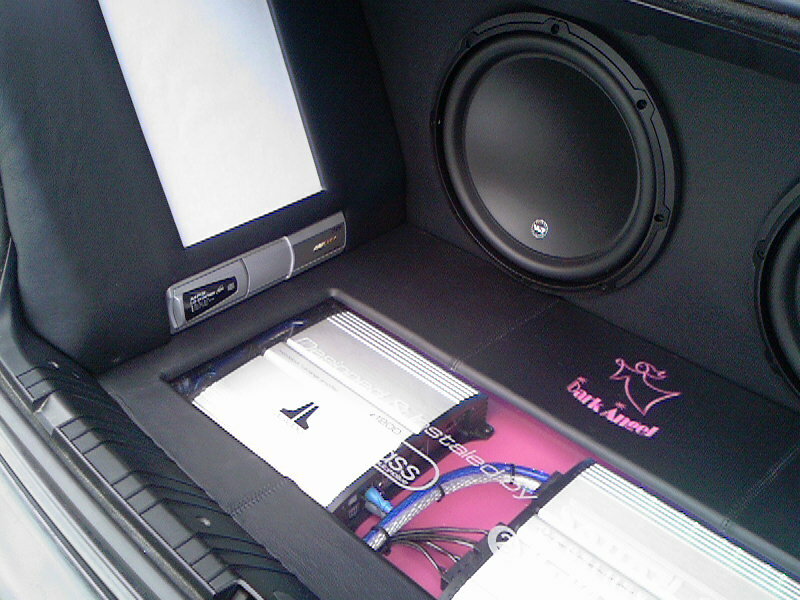 Welcome to Sound Secure – Mobile Car Audio & Security, award winning installers based in HORLEY in Surrey and cover the whole of Surrey,Sussex and Kent.